An interesting small, thin cigar to enjoy during a coffee break or as a morning smoke. 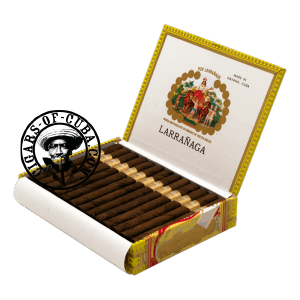 Typical mild, creamy Por Larrañaga flavors that allow you to relax and take pleasure from the smoke. Thin ring gauge, means a controlled rhythm of smoking to get the best.